We’re a full service shop with more than two decades of industry experience. 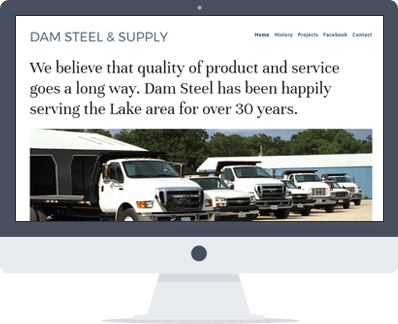 We’re the Lake’s trusted source for web design and internet marketing. When a customer finds your site it should be easy for them to find what they’re looking for. 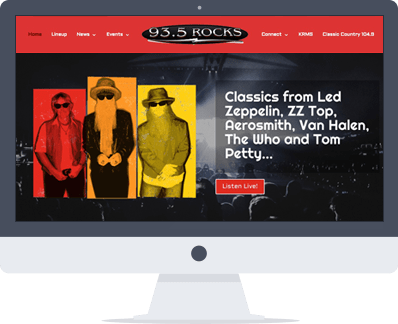 That’s why we make sure every site we create is easy to navigate and looks beautiful. Need a logo or graphic designed for your business? We can help you have a completely unique and memorable logo to represent you and your brand. We put your business on the map. Most customers use apps like Google Maps to find near by business, if you’re not there you are missing opportunities to find new customers. Our team is dedicated to helping your business meet its online marketing goals. We’ve got the track record to prove that we can take your project from concept to completion on time and on budget. We take pride in our work and we’d love to have you join our list of happy customers. 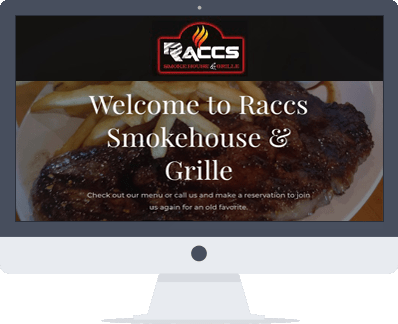 Designed and developed an advanced WordPress website with Gravity Forms and WooCommerce integrations. Redesigned the website and stabilized server and email issues. We migrated them to a solid VPS and improved website performance by over 1000%. Redesigned the LakeJob user experience and fixed various issues with the site. We continue to maintain the website and provide stability to the platform. 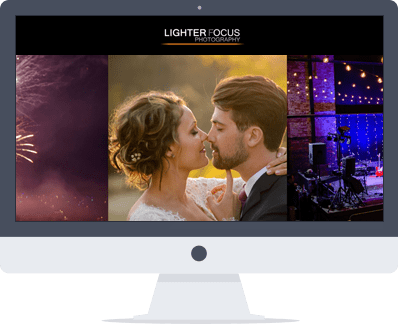 Designed and developed a new WordPress website. Along with branding and logo design. After a complete redesign and cleanup. Our client was super happy with their fresh new look. And so are their customers. 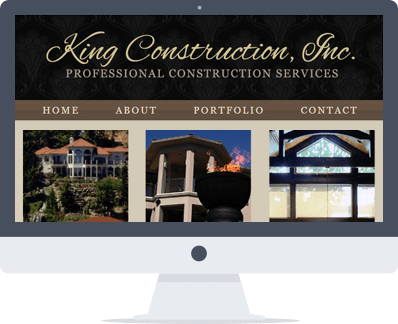 Designed and developed a beautiful WordPress website for this company. 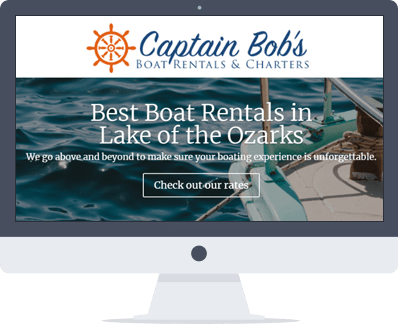 Redesigned Captain Bob’s website from the ground up. We added beautiful visuals and calls to action to get potential customers to call and reserve their boats. And it worked! The website is bringing in a steady flow of customers. Built a new WordPress site along with a beautiful menu page. Also implemented an SEO Strategy and had their site indexed on Google and Google Maps. Branded this company to emphasize their special designed captain chartered yacht trips. This website includes an online form, gallery, and integrates with their social media presence. 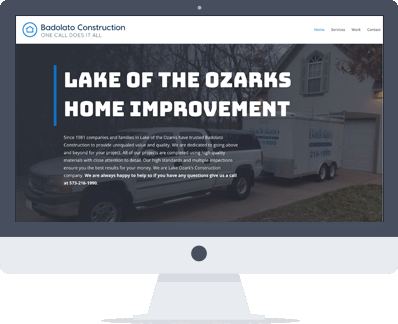 Built for a high-end home contractor business in Lake Ozark, Missouri. The branding and basic illustration work convey the elegant personality of the business. It employs various effects, to create an engaging experience for visitors. 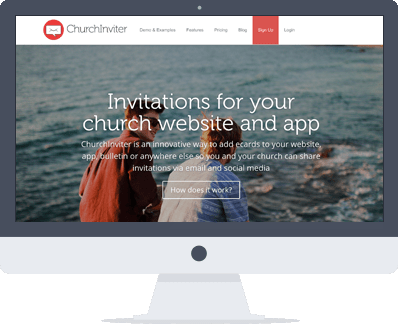 Churchinviter is a software service developed and managed by our studio. It is used by hundreds of churches around the world to provide digital invitations. Built for a well known Steel supplier. The branding conveys the strength and personality of the business. It employs various effects, to create an engaging experience for visitors. 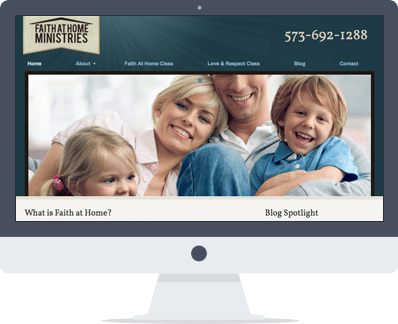 Faith at Home is an organization that came to us needing branding and a solid website. We provided them a platform to communicate effectively and we delivered them a solid brand. Built a solid website on top of WordPress with WooCommerce for handling the shopping cart. And helped them develop an internet marketing strategy that included social media, email marketing and blogging. Over the years, we’ve gotten some great positive reviews from our happy clients. Below are just a few. We're happy to help with any questions you have. Give us a call at 573-552-4937 or email us by filling out the form below. We have been a part of the industry for more than two decades. 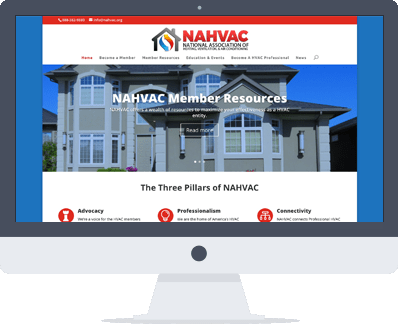 Our mission is to equip you with a website that will meet your objectives and make life easier. 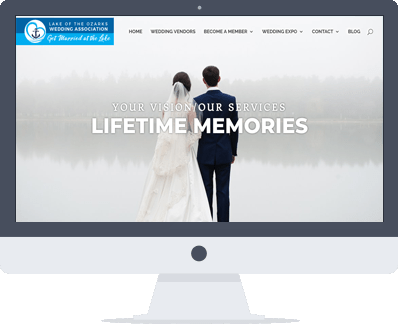 Being a web design company means we can meet with you anywhere in the world via phone or webmeeting to talk with you about your website or to show you how things work. 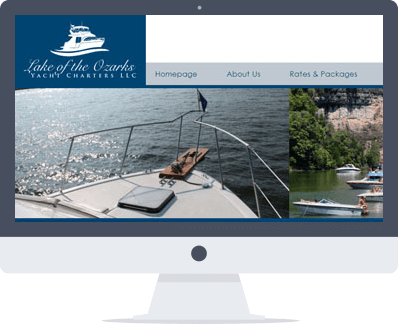 Effective Osage Beach MO Web Design Development must have more than "Pretty Looks", though, lets be honest, first impressions matter. Have you ever visited a website that looked anything but professional? Maybe one that was almost impossible to navigate and get the information you were looking for? Here at DreamStoneMedia, we'll work with you to not only create a Lake Ozark MO Web Design Development that fits your business and captures the visitor's attention but we'll also focus on creating a website that will have the following: Project a professional image, Incorporate user-friendly navigation, Include fast-loading graphics, Offer informative content, and Allow for self-management (if desired). 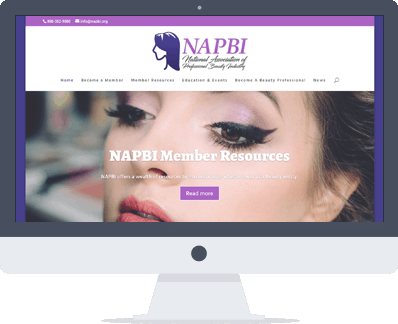 A well designed site can be a great asset to your business by providing insight into who you are and the services you offer. Grow your company by creating your own unique world-wide presence on the internet! 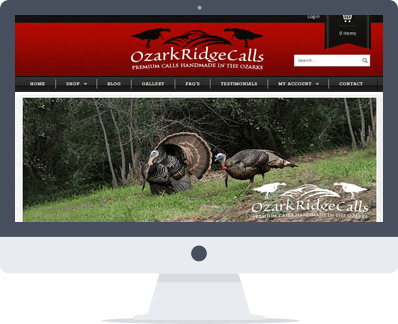 In addition to all of the features and goals displayed in our Osage Beach MO Web Design Development services above, our Lake of the Ozarks Web Design Stores and Online Catalogs enable you to display services or products and collect payments through your website (if desired).We use the latest technology and feature-rich programming which allows you to completely manage your store or catalog without special software or advanced computer skills! Some important features you'll have control over are: Add, edit & delete products, Create product categories & sub-categories, Control item quantities & stock, Hold sales & display featured items and Cross sell by displaying related products.With an Missouri eCommerce Development Store or Online Catalog, all visitors are potential customers! Take the first steps to creating a global customer base contacting us today!